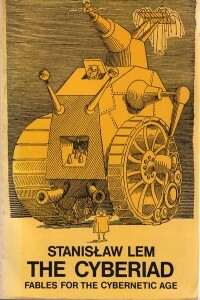 Lem described future e-books and audiobooks in his 1960’s novel “Return from the Stars”. I spent the afternoon in a bookstore. There were no books in it. None had been printed for nearly half a century. And how I have looked forward to them, after the micro films that made up the library of the Prometheus! No such luck. No longer was it possible to browse among shelves, to weigh volumes in hand, to feel their heft, the promise of ponderous reading. 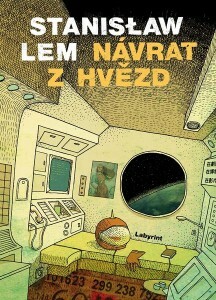 The bookstore resembled, instead, an electronic laboratory. The books were crystals with recorded contents. They could be read with the aid of an opton, which was similar to a book but had only one page between the covers. At a touch, successive pages of the text appeared on it. But optons were little used, the sales-robot told me. The public preferred lectons – like lectons read out loud, they could be set to any voice, tempo, and modulation. Only scientific publications having a very limited distribution were still printed, on a plastic imitation paper. Thus all my purchases fitted into one pocket, though there must have been almost three hundred titles. My handful of crystal corn – my books. I selected a number of works on history and sociology, a few on statistics and demography, and what the girl from Adapt had recommended on psychology. A couple of the larger mathematical textbooks – larger, of course, in the sense of their content, not of their physical science. The robot that served me was itself an encyclopedia, in that – as it told me – it was linked directly, through electronic catalogs, to templates of every book on earth. As a rule, a bookstore had only single “copies” of books, and when someone needed a particular book, the contents of the work was recorded in a crystal. 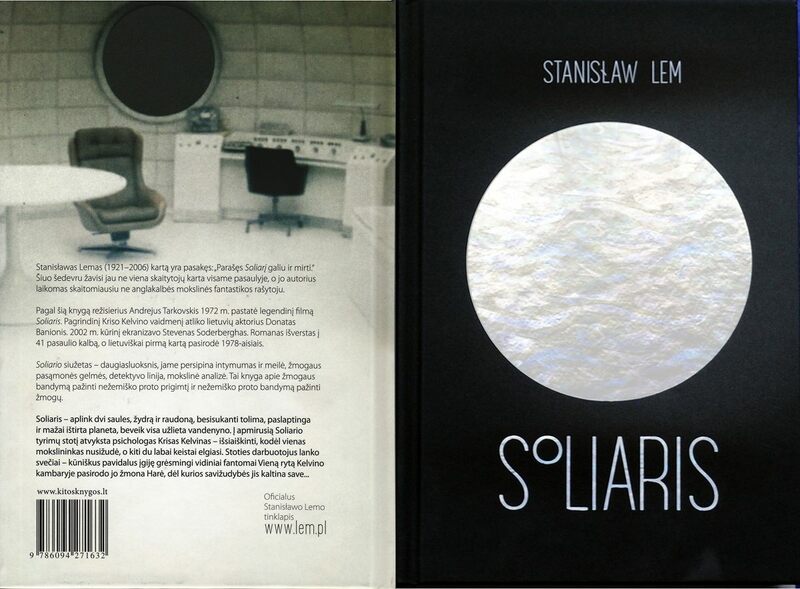 Will Right, the creator of The Sims game, was inspired by Stanislaw Lem’s “The Cyberiad”. The “Seventh Sally or How Trurl’s Own Perfection Led to No Good” tells the story of Trurl the Constructor, who during one of his sallies met a frustrated king. The grumpy monarch has been deposed by his subjects because of his purported cruelty and left alone on a desert asteroid. Trurl wanted to cheer his up and decided to build a special toy for him: a miniature kingdom to rule. And so, rolling up his sleeves and summoning up all his mastery, Trurl built the king an entirely new kingdom. There were plenty of towns, rivers, mountains, forests and brooks, a sky with clouds, armies full of derring-do, citadels, castles and ladies’ chambers; and there were marketplaces, gaudy and gleaming in the sun, days of back-breaking labor, nights full of dancing and song until dawn, and the gay clatter of swordplay. Trurl also carefully set into this kingdom a fabulous capital, all in marble and alabaster, and assembled a council of hoary sages, and winter palaces and summer villas, plots, conspirators, false witnesses, nurses, informers, teams of magnificent steeds, and plumes waving crimson in the wind; and then he crisscrossed that atmosphere with silver fanfares and twenty-one gun salutes, also threw in the necessary handful of traitors, another of heroes, added a pinch of prophets and seers, and one messiah and one great poet each, after which he bent over and set the works in motion, deftly making last-minute adjustments with his microscopic tools as it ran, and he gave the women of that kingdom beauty, the men—sullen silence and surliness when drunk, the officials—arrogance and servility, the astronomers—an enthusiasm for stars, and the children—a great capacity for noise. Trurl equipped the miniature kingdom with knobs to adjust and control that allowed to issue edicts and regulations — so that the monarch would feel at home again.